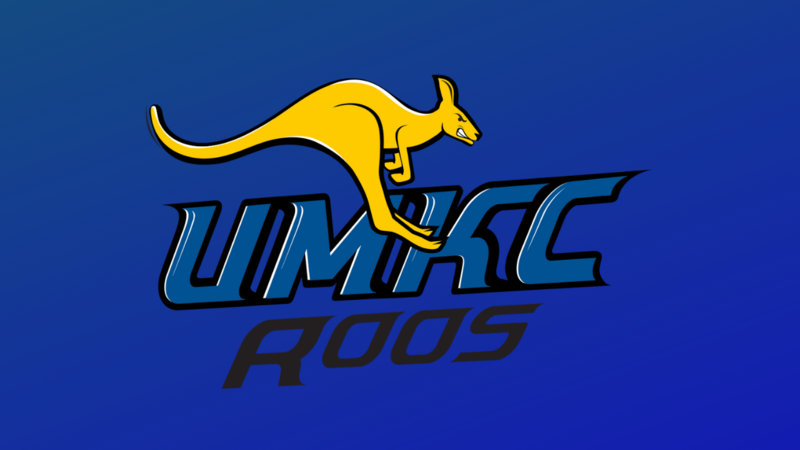 UMKC men’s basketball announced Wednesday that Chris Hollender has joined the staff as an assistant coach. 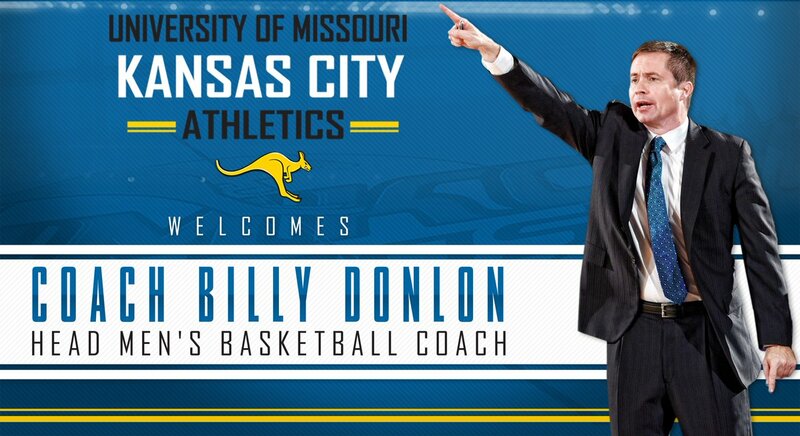 He comes to UMKC after three seasons on the staff at Mississippi State. Hollender coached a three-year stint in the same capacity at Evansville, his alma mater, prior to his time at MSU. He was a college teammate of UMKC head coach Kareem Richardson at Evansville as well. Hollender returned to Evansville in 2009, after spending seven years on Jim Crews’ staff at Army from 2002-09. As a player, Hollender had a stand out career with the Purple Aces. After spending his freshman season at Lake Land (Ill.) College in his hometown of Mattoon, Ill., he transferred to Evansville, where he became an All-MVC player, earning second-team honors in 1998. As a senior, he led the Missouri Valley Conference in field goal percentage (.548), and he was captain of the MVC’s most improved team in 1998 after his scoring average rose from 11.8 as a junior to 16.5 as a senior. His best outing came against Big 10 powerhouse Indiana, where he poured in 34 points. In his final season for the Purple Aces, he recorded seven double-doubles. In 84 career games, including his 70 starts, Hollender averaged 12.3 points and 5.9 rebounds. He ranks in the top 50 all-time on the school’s scoring chart. After graduating with a degree in marketing, Hollender spent one season with Bremerhaven in Germany, winning the second division title, before joining the St. Louis Swarm of the Continental Basketball Association. The Swarm won the CBA Championship in each of Hollender’s two seasons with the club (1999-2000, 2000-01). He was also named Community Man of the Year in 2000. He then signed on with the Rockford Lightning, also in the CBA, where he played 14 games during the 2001-02 campaign before starting his coaching career at West Point.